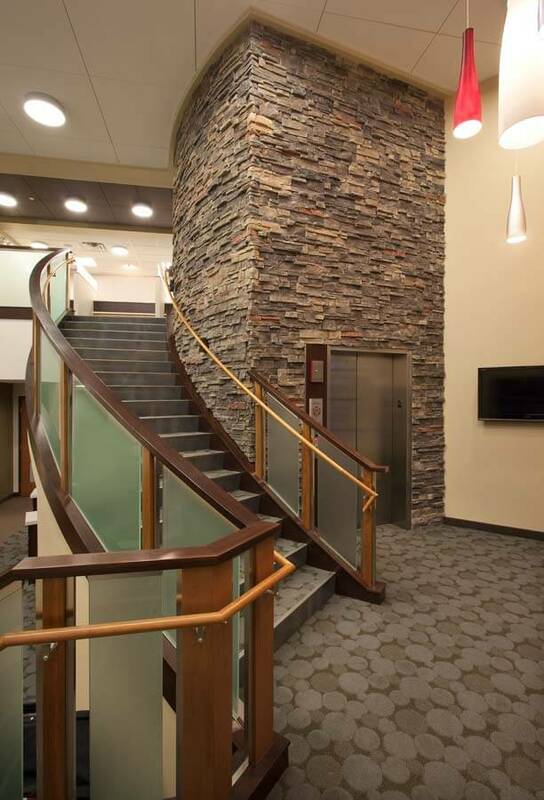 This project included the exterior and interior renovation of a 2-story, 13,757 sq. ft. clinic. 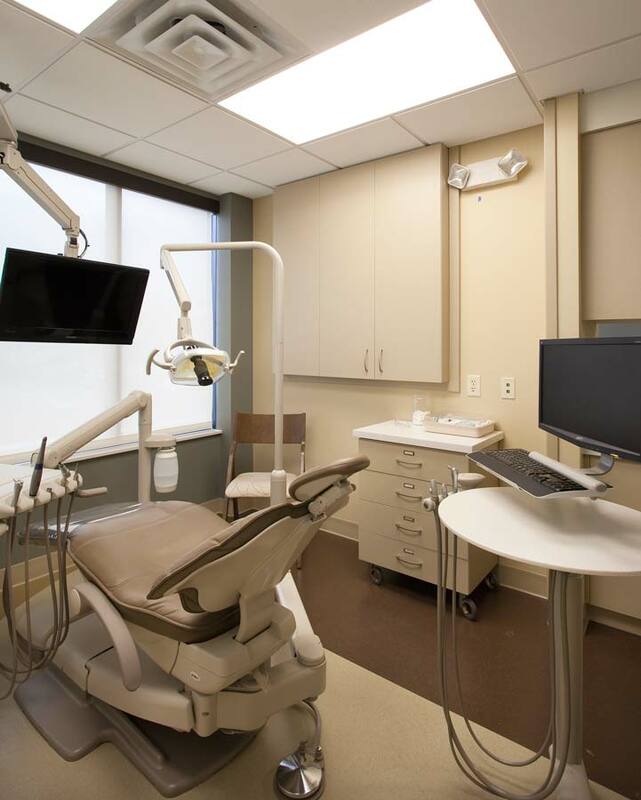 The project was designed to enhance the image of the practice, and provide increased efficiency throughout. 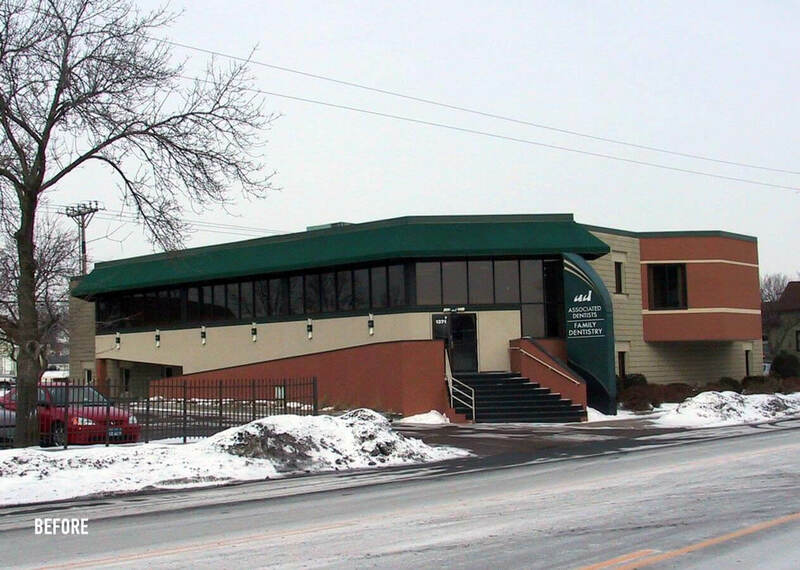 The entry of the clinic is open to both levels. 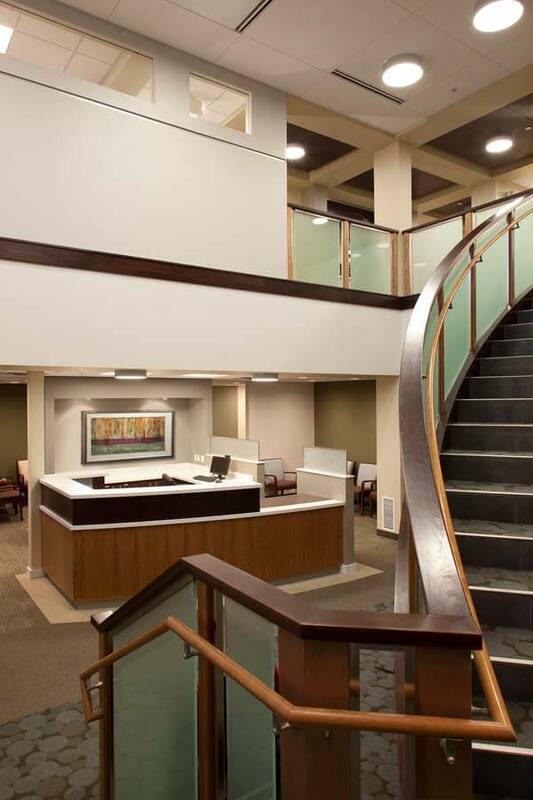 A curved staircase provides access to the second floor where all of the exam spaces are located. 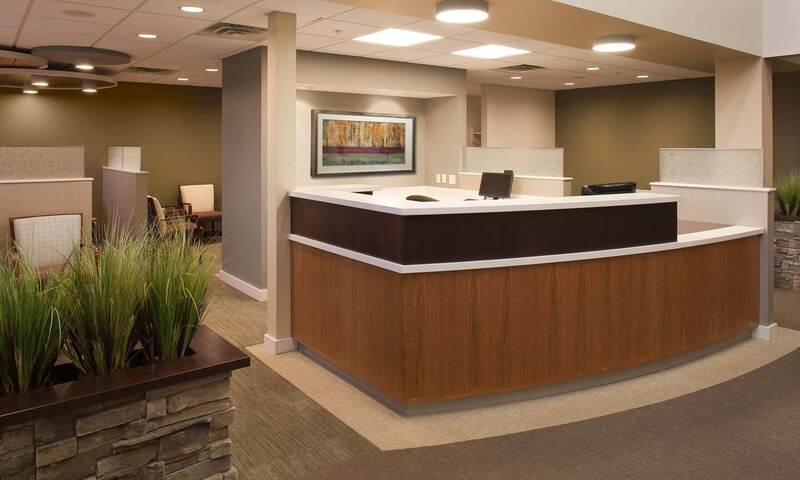 We also worked with Associated Dentists to design the interior renovation of their Roseville Clinic. 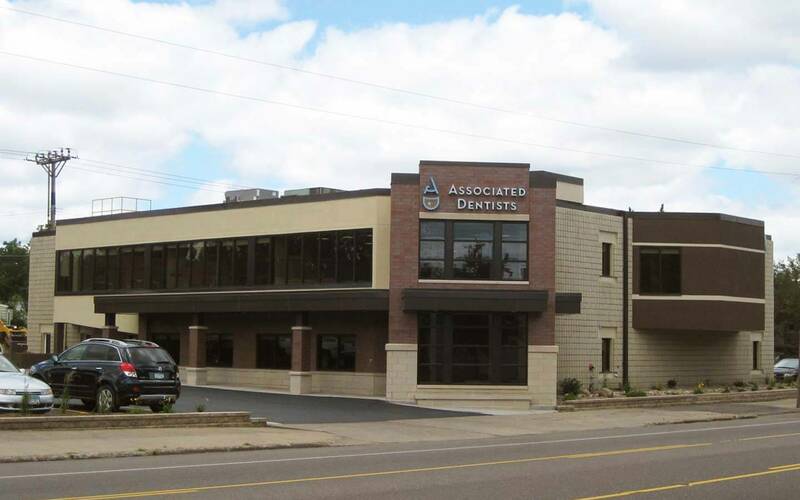 Mohagen Hansen achieved an architecturally and aesthetically pleasing result in our full building remodel and satellite location build out. 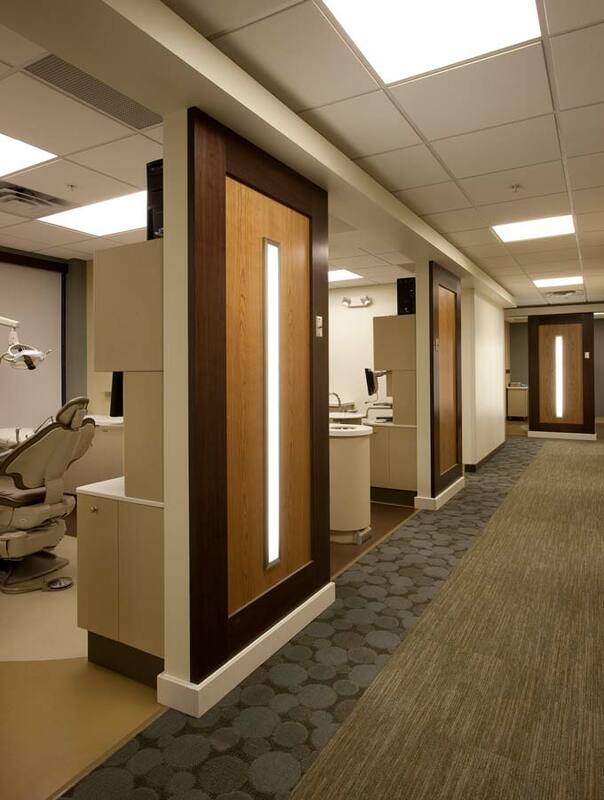 The finishes are very attractive and the result is very cohesive at both clinic locations. 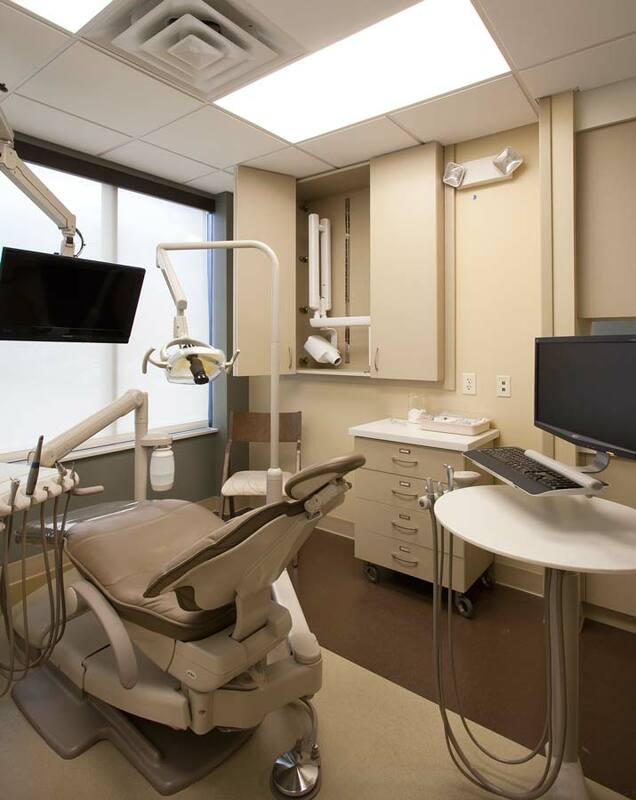 They have continued to be available to us when we have occasional questions regarding maintenance of surfaces or if we needed additional or replacement items for installed features. Their entire team was professional and helpful at all times. 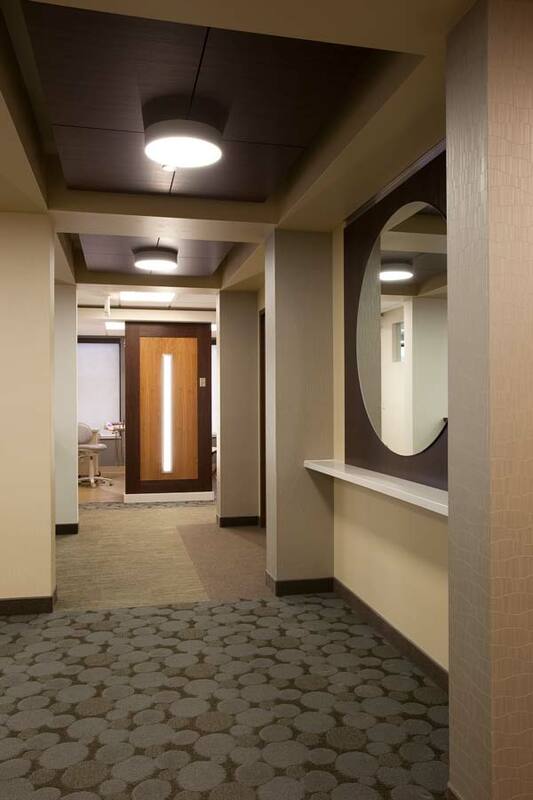 Contact us today for the planning and design solutions to restore life to your outdated spaces.